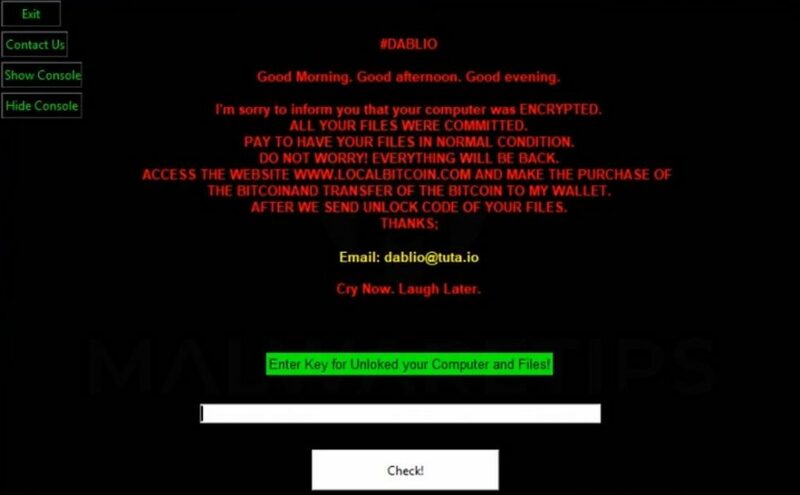 Tweakerbit Registry Optimizer is a potentially unwanted program which is advertised as a system optimizer and once installed, it claims that several issues were detected on your computer. However, if you try to fix these issues, Tweakerbit Registry Optimizer will state that you need to buy its full version before being able to do so. 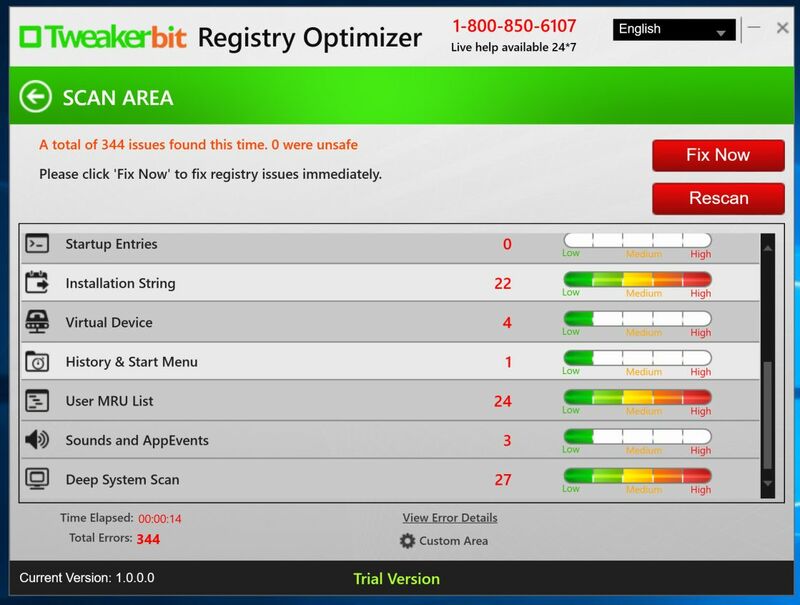 Tweakerbit Registry Optimizer is bundled with other free software that you download off the Internet. 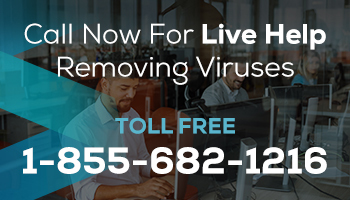 Unfortunately, some free downloads do not adequately disclose that other software will also be installed and you may find that you have installed an adware without your knowledge.